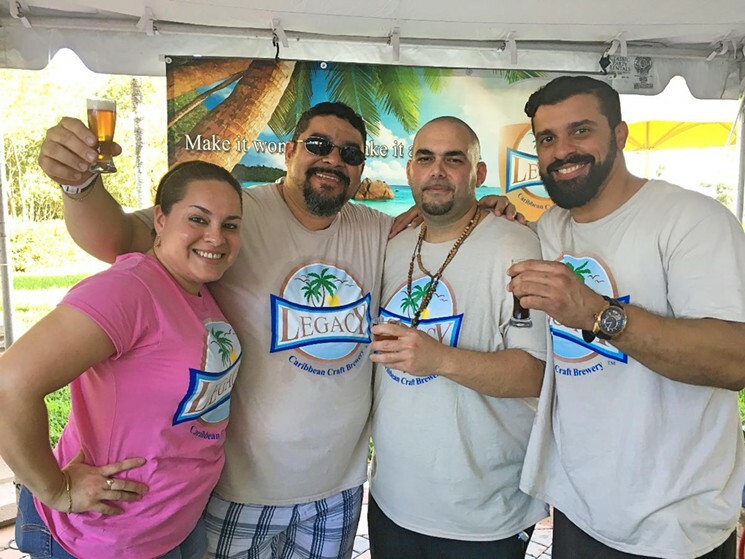 The South Florida BrewFest features over 25 of South Florida’s best local breweries and brewing organizations, serving up close to 100 different brews. 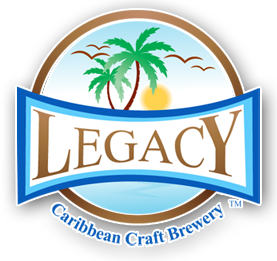 South Florida BrewFest is a one-day outdoor beer festival featuring local craft beers, exclusively from the Florida market. 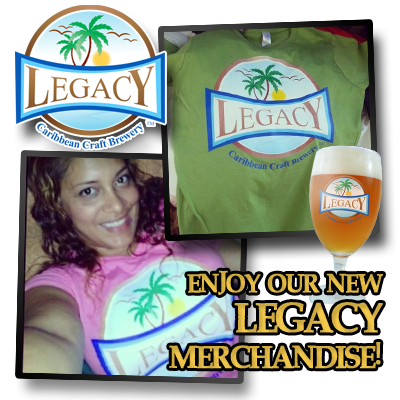 Our goal is to help continue to influence the growing education on craft beer and it’s Florida breweries, brewpubs, and homebrew organizations. 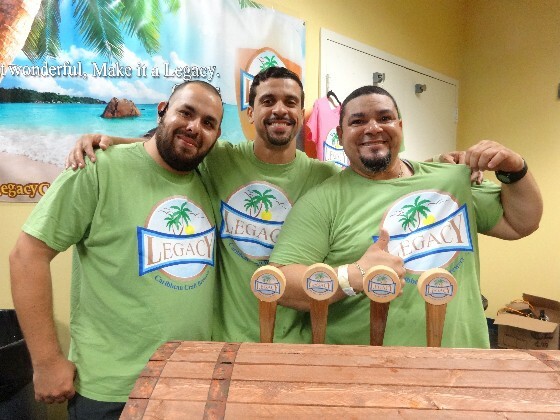 South Florida BrewFest showcases Florida’s best craft breweries and their one-of-a-kind beers and includes several educational seminars centered on locally renowned brewers, and their expertise and passion for beer and beer brewing. Food will also be available for purchase. This entry was posted in and tagged FIU, North Miami. Bookmark the permalink.